Since 2015, I’ve presented workshops on storytelling for personal development in person, via online course videos, and at my first national conference in 2018. I’ve delivered speeches to groups of up to 50 people, interviewed guests on camera for a weekly web show, and been a panelist and presenter at public events related to transmedia. I use my ability to “speak story” in service to sparking an awareness within people of the power they have to make choices. I love collaborating on and learning from experiences focused on shaping stories, presenting multiple perspectives, mental health, brain science, the science of consciousness, the arts, entrepreneurship, meaningful work, personal development, spirituality, leadership, creativity, and defining success as a multipotentialite. If you’d like to book me for an upcoming event, please get in touch. Lorie shows people how to use their stories to make clear choices and act on them with confidence and focus. Using her 25 years of experience as an entrepreneur, independent film producer, and "script doctor," Lorie provides insights and tips to audiences on how to frame their own life stories to find center and live with purpose, stay focused through "too many interests" or daily distractions, and navigate transitions with clarity. You're the Hero, What Do You Want? 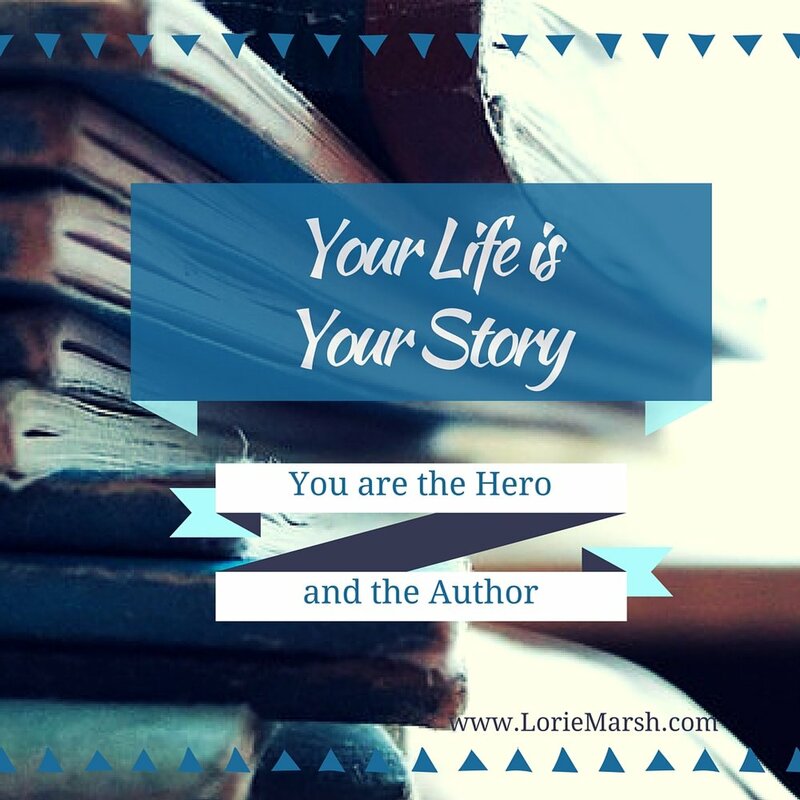 is a 5-module, online personal development course created by storyteller, Lorie Marsh. This is the welcome video, in which she shares the Who, Why, & What of the course and its objectives. 4:48 mins. YOU: Who, What, and Why. You're The Hero, What Do You Want? What Does Your Hero Want? Lorie can present this topic as an overview of the Method in a one-hour presentation, up to a 2-day retreat that takes participants fully in depth through each of the three sections, with individual exercises and group interaction. In this 5-minute video, I explain what "changing your story" means, what the components of an About Sentence are, and why it's useful for purposeful direction and setting intentions. If Life is a School, what are you here to learn? Let's talk about forward momentum in your life story, and what gets in your way. Host, Lorie Marsh, chats with an experienced Insight Dealer about healing trauma, recognizing patterns, and acting on your gifts with support from Spirit. Describe yourself, Entrepreneur! In the Gig Economy, confidently introducing yourself & what you're about is an invaluable skill. Tune in to meet beauty entrepreneur, Jentri Quinn of Jentri Quinn Makeup+Skin, and witness Lorie Marsh brainstorm a concise Hero Description with her. Brought to you by the So, Do It! Society. When you don't know what's next, remember this. Life is a story. You are the Hero! Brought to you by the So, Do It! Society (www.sodoitsociety.com). As a long-time sales trainer, then almost a decade as a Success Coach with thousands of clients, how in the world did entrepreneur Tracy David come to be the CEO of an online women's retail product startup called LittleAcornShave.co? I was keen to learn whether Tracy saw this as a Whoa! pivot, or an organic step of transition along her path. In discussing her life story and reviewing her About Sentence together, I got an inspiring answer! 22 minutes long. 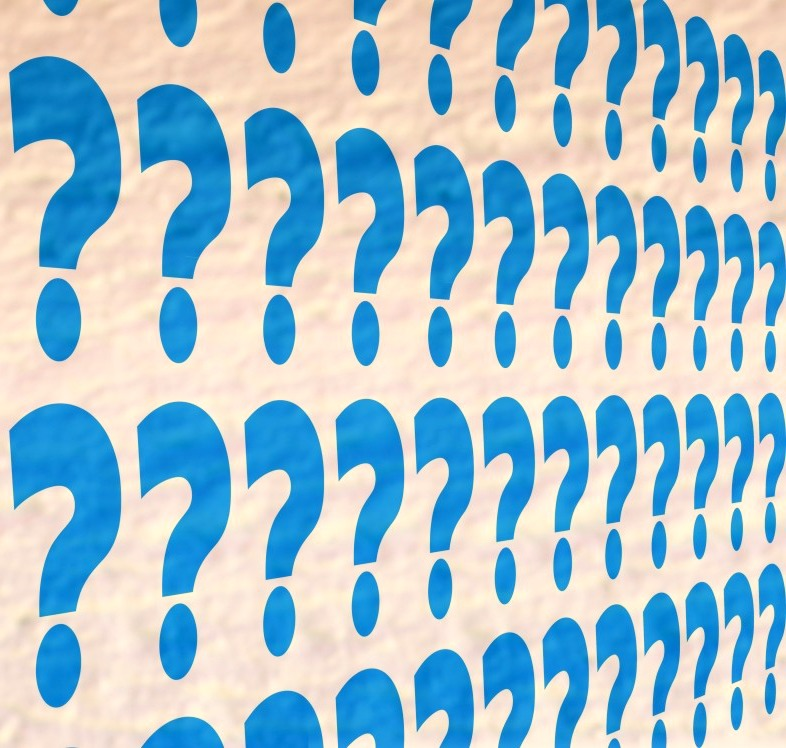 What Is an About Sentence? Lorie can present this topic as an overview in a one-hour presentation, up to a 1-day retreat that takes participants fully in depth through each of the three sections, with individual exercises and group interaction. What's Stopping You From Moving Forward? In this 5-minute video, I share with you how I've come to know the 5 pillars of storytelling, and how I came to view them as guideposts for evaluating my own life story and framing new perspectives. Are daily distractions and obligations stalling your progress on your goals? Lorie can present this topic as an overview in a one-hour presentation, up to a 1-day retreat that takes participants fully in depth through each of the four sections, with individual exercises and group interaction. Want to Explore Booking Me for Your Event? Terrific! Complete the fields below, and click Submit. Thank you for contacting me about your upcoming event! I look forward to learning more about your needs. I'll be in touch within 5 business days.